Personal growth. Lasting impacts. Deep tradition—and lifelong bonds. Deer Mountain is special, and all of our staff members know it. 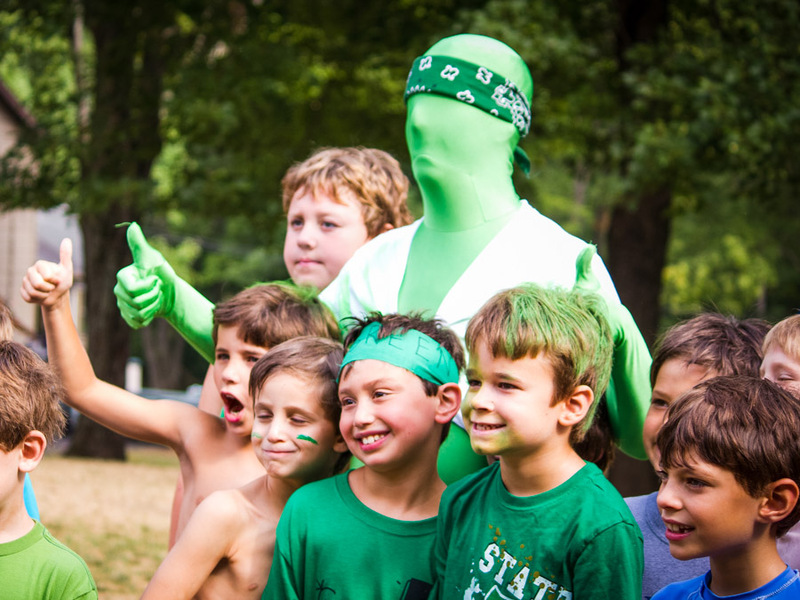 It’s a place where individuals—both campers and staffers—learn, grow, and shine for precisely who they are. As a staff member, you have the opportunity to contribute to a rich community that develops positive, secure individuals. Not only that, you’ll be stimulated—by creativity, by friendships, and by your own impact on a younger generation. 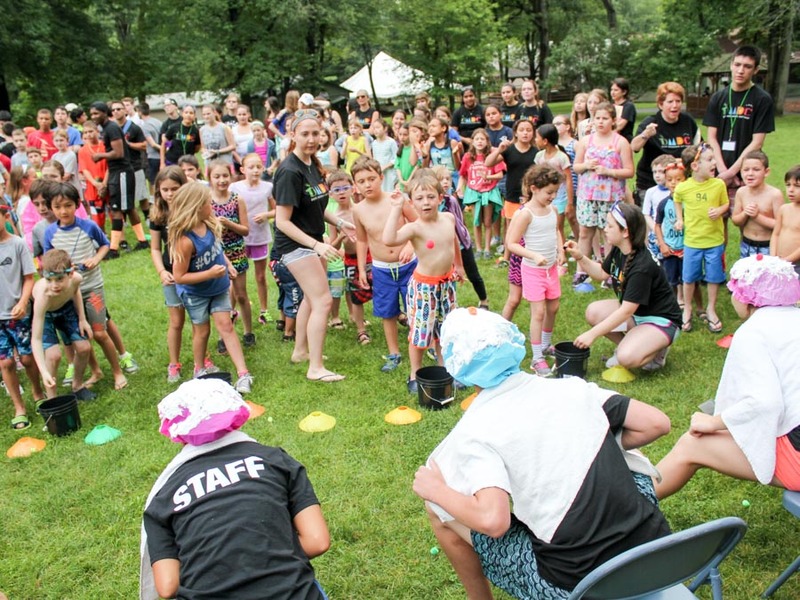 This impact on young campers—helping them build crucial confidence, form constructive friendships, and open themselves up to new experiences—is huge. 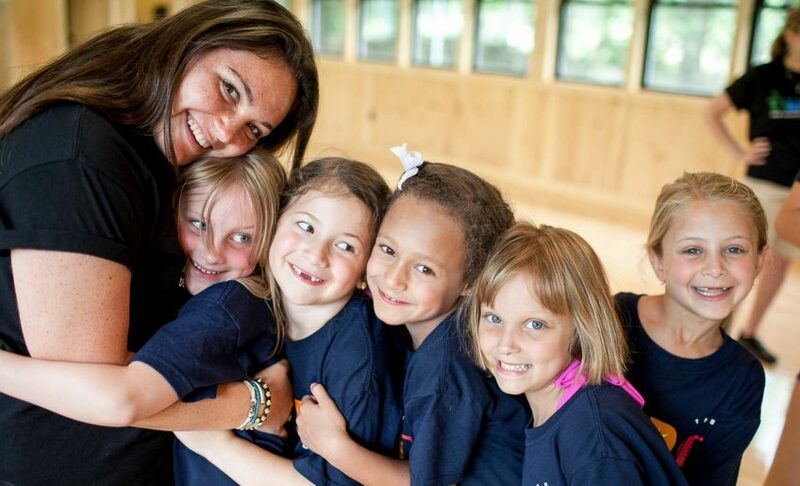 And you’ll be surprised by the influence it has on you; your relationships with campers and staff are ones you’ll both cherish for years to come. At camp, you’ll gain skills to become a better professional while having the time of your life. These include collaboration, flexibility, creativity, and the ability to work through challenges with logic and calm. As an essential piece of our palpable tradition, you’ll feel like you’re a part of something—with history, meaning, and warmth. Spend your summer outdoors—in a beautiful setting with ample space to grow. Choose Deer Mountain as your summer home.